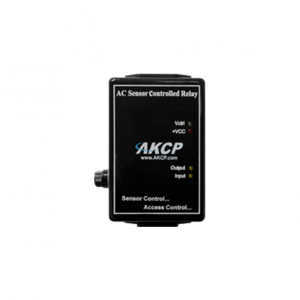 The AKCP vibrationDetect sensor is a normally closed input switch that will detect when there is vibration, or a window is broken. It can be connected to both the sensorProbe or securityProbe base units and then linked to notification alerts. 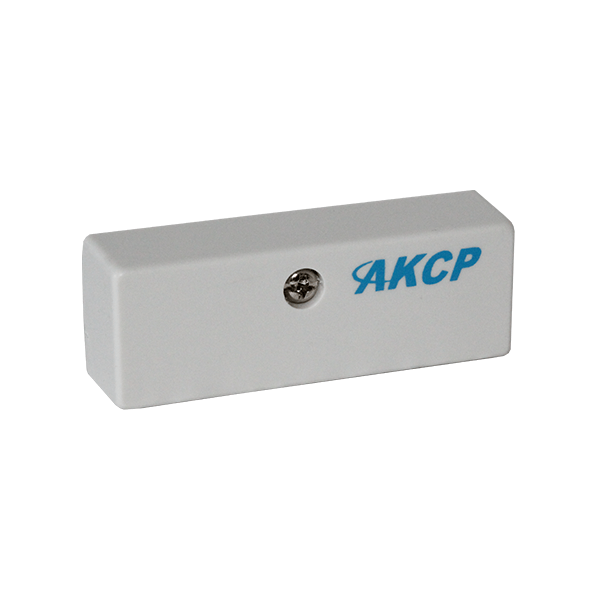 This sensor is designed for alerting of forced entry by hammer, saw, crowbar etc… through walls, ceilings, windows, safes, cabinets, etc… It will initiate an alarm when a vibration from a non-desirable force strikes the protected surface. A built-in tamper switch is independent from the circuit of the vibration detector for your convenience. Vibration contacts are adjustable by turning an adjustment screw to respond to any surface – glass, wood, steel, plasterboard, or brick. Gold contact points ensure years of fail-free operation. The dust tight ABS case is small, inconspicuous and can be easily installed with two-sided adhesive tape. The vibrationDetect sensor can be connected to the sensorProbe and securityProbe units via the RJ-45 dry contact sensors. 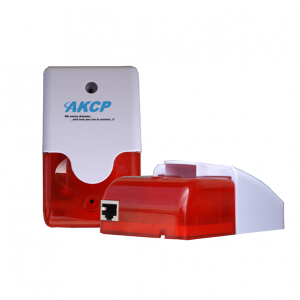 Or it can be directly connected to the dry contact inputs on the sensorProbe8-X20, sensorProbe8-X60, securityProbeX-20 and securityProbe-X60 units allowing security protection for many windows using only a single base unit. Note: The vibrationDetect sensor is not compatible with the IO-digital8 sensor. • Normally-closed contact, momentary open when activated. • Adjustable from 1 to 50 grams but recommended setting between 5 and 25 grams only. Supplied with pressure of approximately 6 grams.